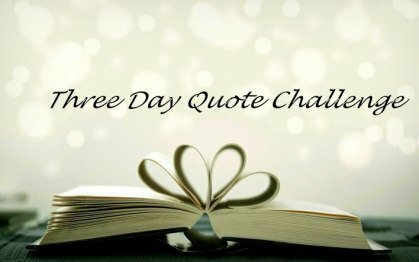 I’m really glad to thank Vidisha Kaithal for nominating me for the 3 Day Quote Challenge. I would like you all to visit her wonderful Sensible Teen page. Post 1-3 quotes a day for 3 consecutive day.